As the completion of art and editing for Steve Marsh's Shattered Norns draws imminently closer, and its publication looms, and editor always has to face the unfortunate truth that there is just not a place for EVERYTHING you'd like to include in the book. 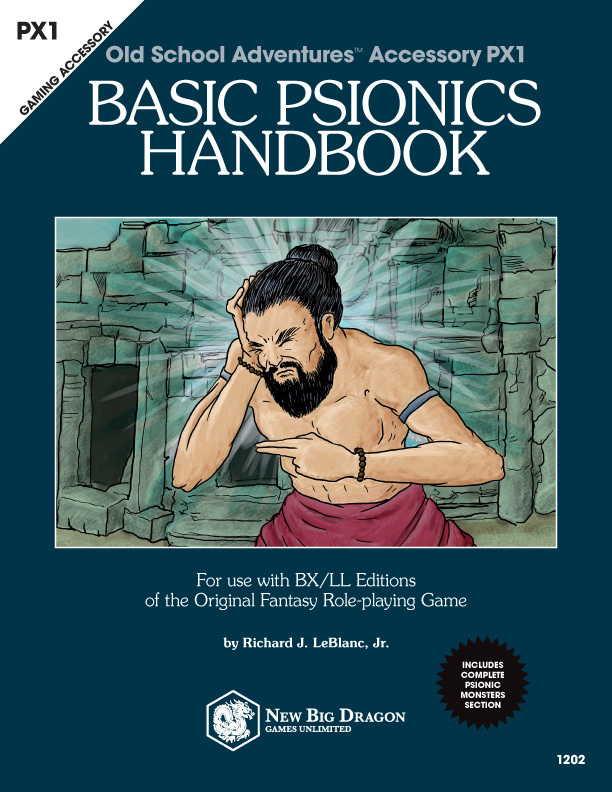 In this case, the thing I'd like to include (but just seemed to feel forced in wherever I put it), is a small insight penned by Mr. Marsh regarding his introduction to Gary Gygax of the Good/Evil alignment axis (thereby creating the "dual-axis" alignment system introduced in AD&D), and how it relates to Steve's concept of chaos (i.e., "anarchy"). Steve also nods to 5th Edition's acknowledgement of abominations (outsiders/forces of entropy) as this is particularly relevant in his Shattered Norns world where abominations abound. In addition to Steve's commentary, I've included a graphic I recently created, taking all of the components of the various alignment charts that exist, as well as the SRD alignment content, and merging them into a single "go to" reference graphic for alignment. The original alignment system was based off of the law/chaos axis of Poul Anderson’s Three Hearts and Three Lions more than anything else. Chaos was feral rebellion, both the immoral and the amoral, and everything that tore down creation. Law was the harmonizing and creative force that organizes, creates and preserves the world. 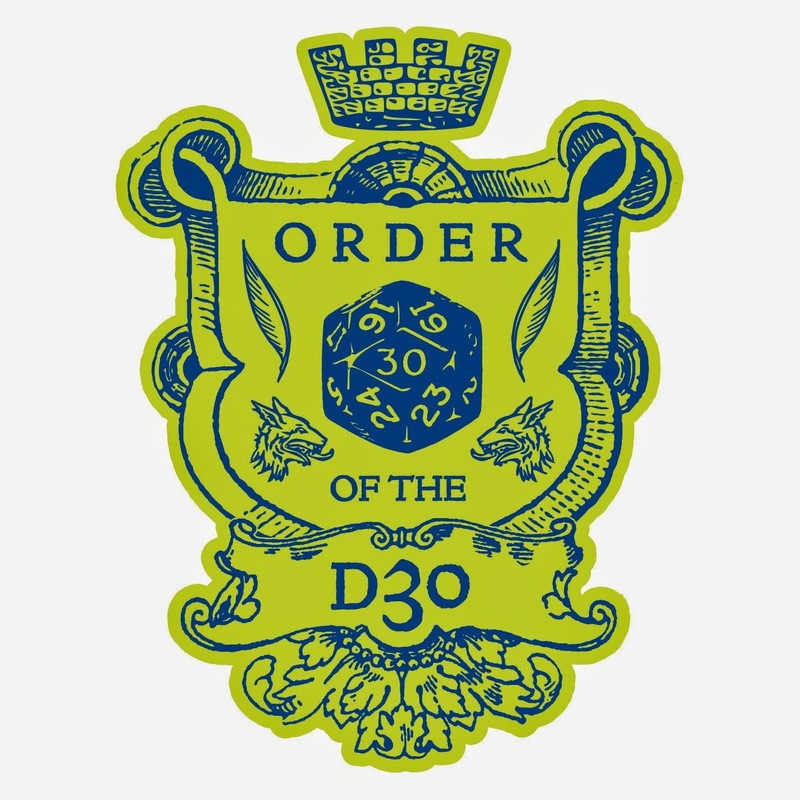 Using this law/chaos polar opposition as an express part of a gaming world was a conceptual breakthrough by Gary Gygax that allowed it to be a natural driver for all sorts of things in the game world. The system fit a dark ages world very well. 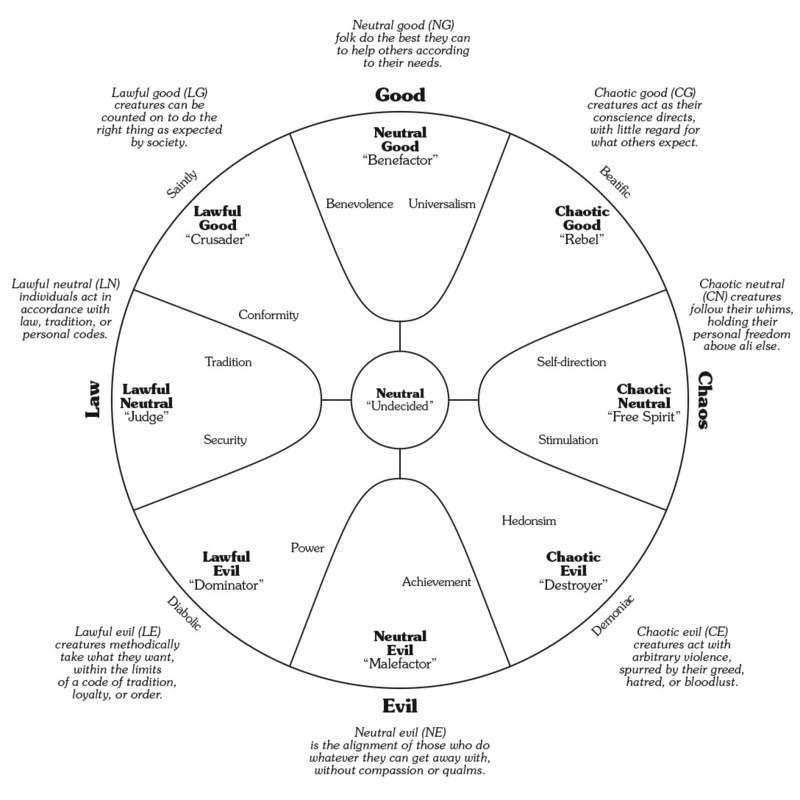 It creates a natural conflict and aligns with good and evil directly on the law/chaos axis. The system had two problems, though. First, too many gamers were much more familiar with Michael Moorcock’s use of law and chaos. Second, I wanted a different type of nuance. This is why I proposed an order/anarchy system with the poles of good and evil on a different axis. Anarchy can have natural nobility (determined purely by personal charisma and power), and Law can have democracy. For a long time in my personal campaign I used Anarchy or Tychism (a philosophical school) in the place of Chaos in order to focus the point on what “chaos” was. Eventually, Gary agreed with me and migrated the game world to a 2-axis system where the law/chaos axis crossed with good/evil axis. It allowed for things to be feral without them being necessarily evil (old school “chaos”). It also allowed for characters to distinguish between the amoral (where being without morals = neutral) and the immoral (where those who are doing wrong = evil). One thing I like about 5th Edition is that it acknowledges abominations (those from outside; generally forces of entropy, normally classified as “evil”) that do not necessarily fit properly into the law/chaos structure. My campaign world (Shattered Norns) is marked by having been marred by a massive intrusion by an abomination that was repulsed. I used to use the term “chaos” to refer to it, which led to confusion. Part of what I like about the 5e “abomination” category is that I can use the term “abomination,” and be clearly understood across the game categories, while using the standard law/chaos terminology as well.